When: Saturday, May 18th, 10 AM to 4 PM. Does your living room decor need a little lift (no pun intended)? Maybe a fun accent piece that’s both pretty and practical? 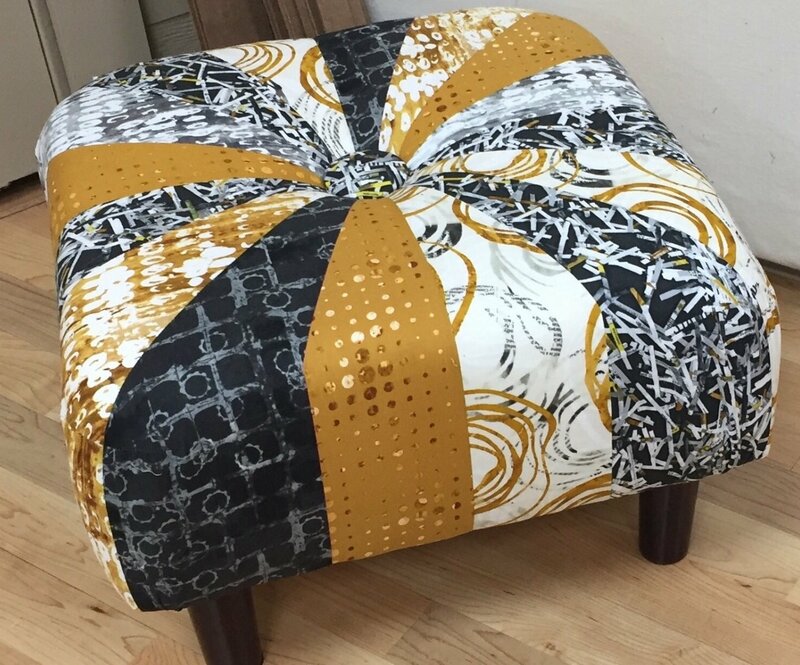 Well, look no further because we have the perfect home decor workshop for you! 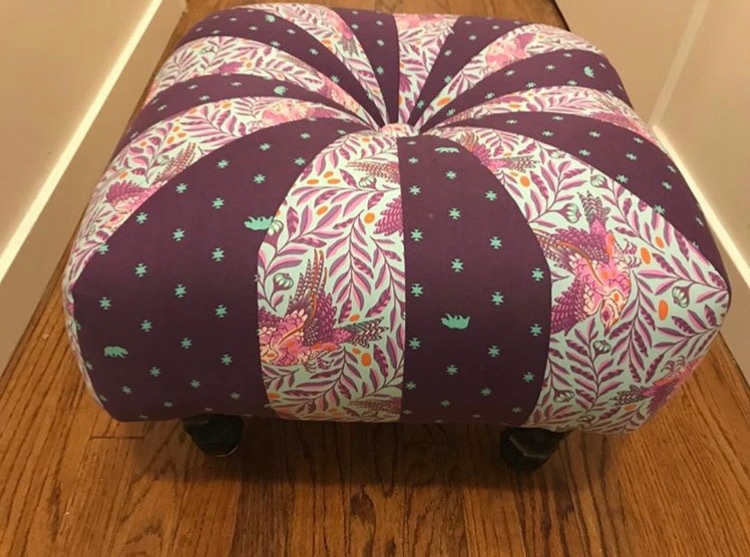 In our Make Your Own Squffet Workshop, we’ll show you how to make the 18″ square version of Erin Underwood’s incredibly popular tuffet for your favorite room. 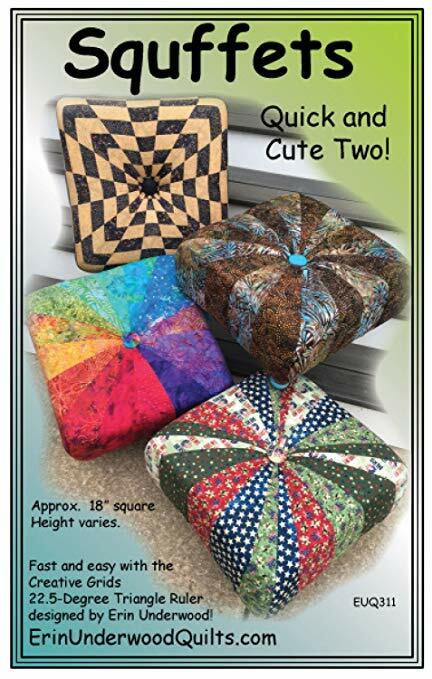 Whether you want to make your tuffet striped, solid, or a blast of numerous fun colored fabrics, the possibilities are endless! Sign up today to reserve your seat (no pun intended).